Ironsocket has been providing virtual private networking (VPN) services for some time, it used to be known as HideMyNet.com. This provider is based in Hong Kong and is a good choice for Internet consumers wishing to carry out filesharing and bit torrent activities and remain anonymous at the same time. 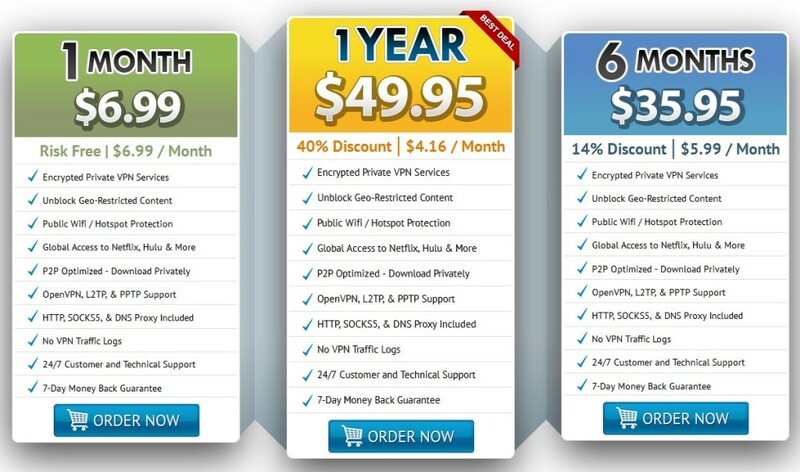 The Ironsocket VPN is quite reasonably priced, with a 7-day money back guarantee, so new customers can check out the service with confidence they will be refunded costs if it is not suitable for their needs. This VPN is P2P-optimized, giving customers the opportunity to download privately, although copyright issues do mean full fileshare and torrenting activities can only be conducted on selected servers. Ironsocket have about 18 servers available for P2P (at March 2015), though like most providers server numbers are increasing all the time. Another great benefit to the Ironsocket service is that up to three devices can be used at any one time, meaning customers can conduct P2P, streaming and access emails from devices simultaneously. When it comes to speeds and performance the Ironsocket service is fairly good, although this will depend upon the server to which customers are connected. Independent reviews of the Ironsocket performance levels indicated faster speeds out of the Netherlands than from UK servers, however this will change daily depending upon numbers of customers connected and loads. Ironsocket do have servers in a number of worldwide locations, so it’s a great choice for customers needing to unblock websites in a variety of places. This VPN provider is a good choice for anybody wanting to carry out filesharing or torrenting activities and provides a number of servers around the world for activity of this nature, while offering great security and encryption at the same time. Ironsocket has VPN Servers in the following countries: Ukraine, Great Britain, Iceland, Argentina, Cyprus, Malaysia, Singapore, Thailand, USA, Italy, Ireland, Luxembourg, Taiwan, Mexico, Switzerland, Indonesia, Brazil, Netherlands, Hong Kong, Russia, Denmark, Japan, Panama, New Zealand, Germany, Saudi-Arabia, Romania, France, Philippines, Australia, Spain, Norway, Sweden.